Home / #TheFutureIsExciting . 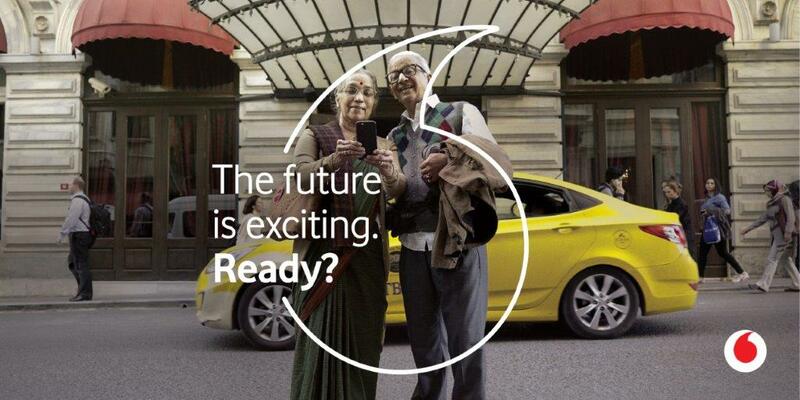 / brand / positioning / Vodafone / Vodafone pushes a new brand positioning #TheFutureIsExciting . Vodafone pushes a new brand positioning #TheFutureIsExciting . 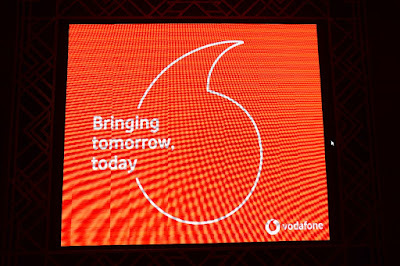 Vodafone the major telecom which operates in 36 countries has announced a global repositioning of its brand. The company has rolled out the “largest advertising campaign in its 33-year history” The brand repositioning and related advertising campaigns have been built on feedback from some 30,000 people in 17 countries. 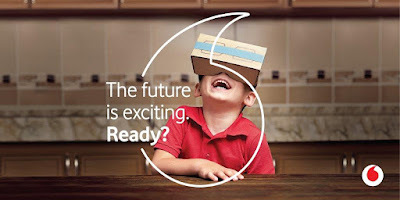 Vodafone is using the new tagline "The Future is exciting. Ready?" The name Vodafone derives from voice/data/fone and reflects the power of communication via mobile. Adding optimism to the brand positioning sweetens the deal for all. 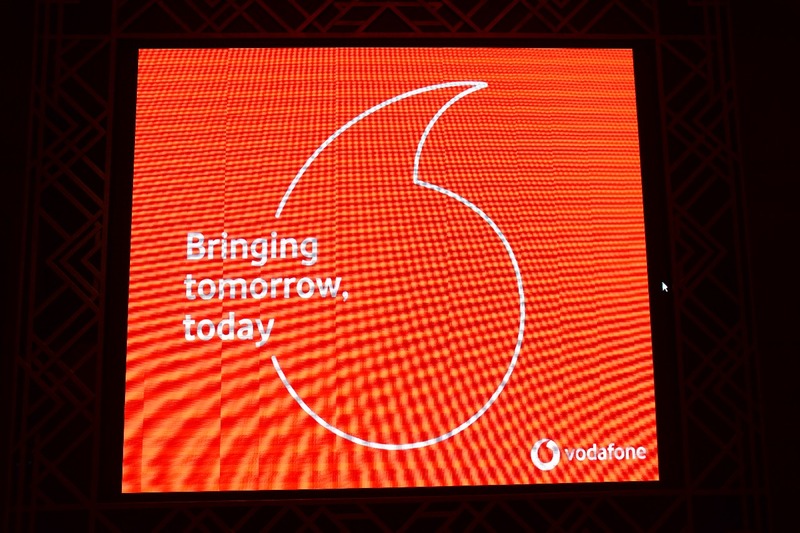 Vodafone’s new brand positioning is a visual and intrinsic representation of its ‘Readiness’ to equip and empower customers to stay connected with their world…. From saying ‘Hello’ to conversations on the go, SMS, or accessing the myriad offerings of mobile internet, to M2M and IoT solutions for Large and small Indian Enterprises, Vodafone has constantly enhanced its offerings to cater to the evolving needs of retail and enterprise customers. The “speech mark” will now appear as the central graphical focus overlaid on all marketing communications activity. The logo will also appear in a new 2D design in place of a 3D approach. In order to build the best approach for the new positioning, Vodafone Group commissioned an opinion research among almost 13,000 people in 14 countries to assess the extent to which people are optimistic about their future prospects. The research conducted by YouGov found that people of all ages believe that technology innovation will have the most positive influence on the future over the next 20 years. Also, people aged 18-24 year are the most optimistic about the future: 62% of younger people surveyed believe that living standards will be better in 20 years’ time compared with today. Moreover all age groups believe that their own living standards and those of their children will have improved 20 years from now. The YouGov research was conducted between 18 and 25 September 2017 on people aged 18-55+ living in Australia, the Czech Republic, Germany, Greece, Hungary, India, Ireland, Italy, New Zealand, Portugal, South Africa, Spain, Turkey and the UK. Vodafone also commissioned the Futerra consultancy company to identify 10 of the top emerging trends that could transform home and working life. Technological developments identified by leading futurologists from five countries included 3D printed components for housing construction, increase in global power generation capacity with the extension of solar panels from rooftops to windows, walls and even highways, personalized medical interventions such as 3D bio-printing of organs and limbs, new public transportation systems with trains running at up to 966 kph, large-scale water capture projects transforming the lives of 1.2 billion people in water-constrained areas etc. Come 2037 the country might also finally be covered by FTTH broadband. 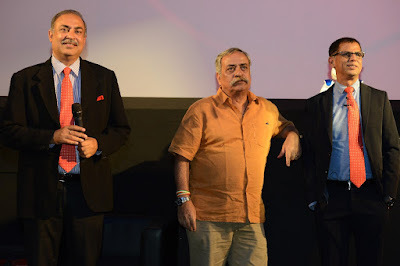 Being the one of the largest telecom service providers, has played a pivotal role of co-creator of the telecoms ecosystem and a catalyst of the telecoms revolution across, many markets all over the world. From ensuring ‘Power to You’, Vodafone brings in ‘The Future is Exciting. 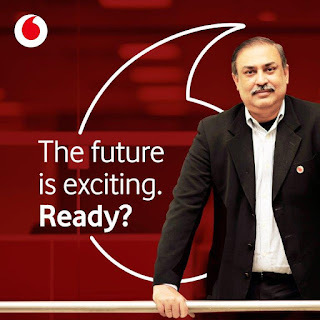 Ready?’ as customer evolve from the era of the Internet to Digital, mobile to convergence, Vodafone is evolving from being just a telecom service provider to a total communication solutions partner. 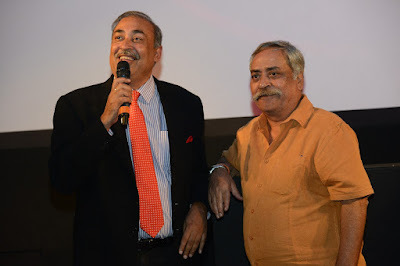 Check these video to know more about the idea.